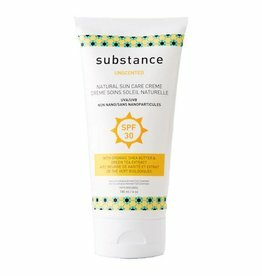 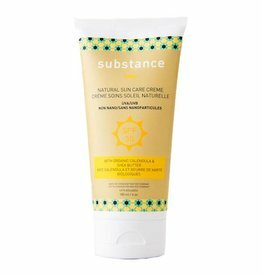 Simple yet effective, our chemical-free Unscented Sun Care Creme keeps the skin protected by creating a natural physical barrier. 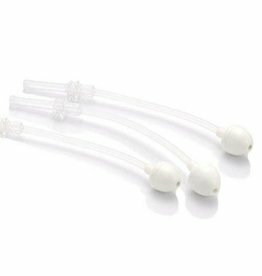 Unscented. 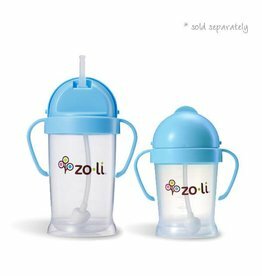 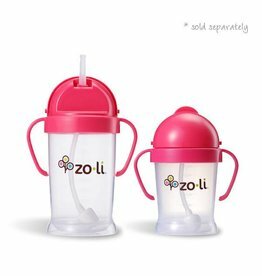 Zoli BOT features the an innovative straw technology that allows the straw to move freely in any direction the cup is tilted.